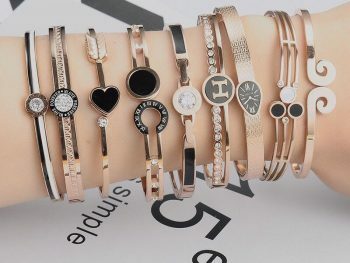 With the evolving popularity of customized and personalized everything, it is not a surprise that the jewelry industry hopped into the scene as well. If you haven’t been following jewelry trends lately, you probably don’t know much about fingerprint jewelry. It is the quintessential way to demonstrate your personal brand. 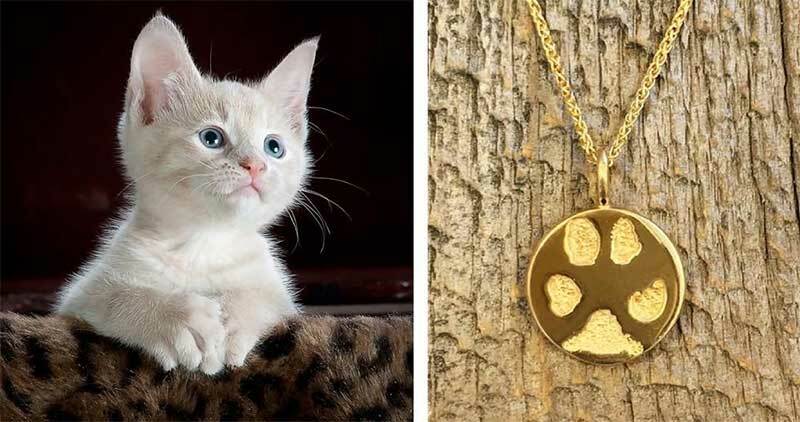 Well, this unique jewelry has recently gotten a kick-start and for all the right reasons. The amazing intricacy of each design along with the beautiful, heartfelt meaning behind each piece makes this a memorable artform, as well as wearable jewelry. 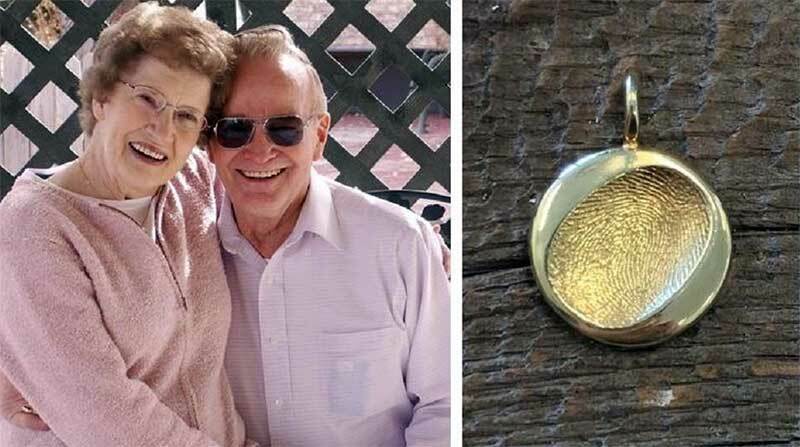 Customized fingerprint jewelry is currently trending, and both men and women are finding new ways to explore the large variety of possibilities. Read on to learn everything you ever wanted to know! Good question. Fingerprint jewelry is customized jewelry which is made from fingerprints, footprints and other types of body prints. The brushing and polishing are done in the close perimeter of the engraved fingerprint to ensure it stays intact. These custom-made pieces of jewelry are blended perfectly, so they look completely natural. Most jewelry artisans who work within the fingerprint realm understand what works best, so it’s important to work with one who is experienced. The amount of text and the size of the fingerprint depends on the shape and size of the jewelry you have chosen. For example, fingerprint charms are very small so the fingerprint is pretty much the entire design. Silver and gold are most often the metals of choice, although others such as palladium, platinum or tungsten can be used. Silver and gold are both sturdy and cost-effective, while the other metal may increase the price. Now, this is a bit controversial. Some say it is necessary to avoid using the fingerprint of children less than the age of 1 to 1-½ years because they don’t have fully intricate fingerprints. So, while the process is not impossible, the outcome won’t be that pronounced and defined like how you want them to be. 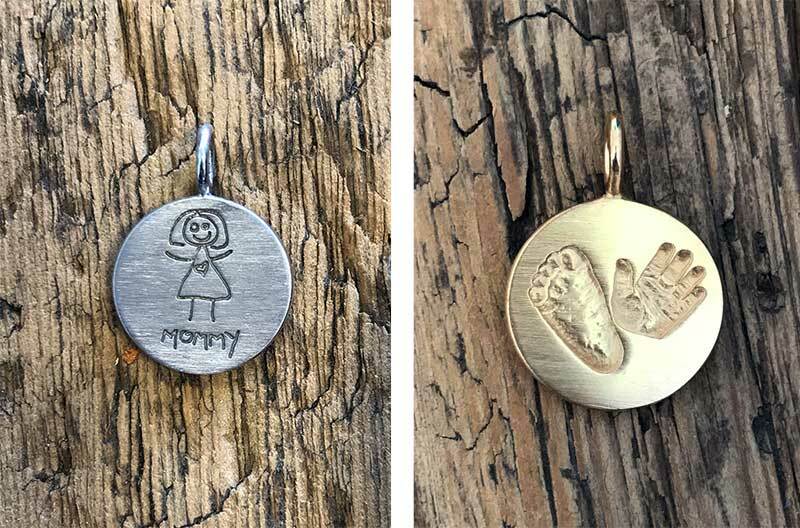 However, hospitals take handprints and footprints at the time of birth, so this may be the perfect image you want to replicate on your charm, bracelet, necklace, earrings or ring. The possibilities are endless. Fingerprint pendants and charms make outstanding gifts. Consider making an entire charm bracelet from your friends, family, pets, relatives, business associates and more! Key rings, pendants, mobile phone cases, plaques, nameplates, earrings, rings, and more! Get creative and expand on the traditional jewelry pieces. Think about getting a pendant for your dog’s collar, metal headbands, arm cuffs, and more. If you want any and all of your fine jewelry to last forever, as it is not inexpensive, you will want to learn how to keep it safe and clean. Keep the jewelry pieces away from the hair and skin products such as hair sprays, deodorants, creams, and moisturizers. The best way to keep them away is to adorn yourself post-preparation time. Remove when swimming because the chlorine in the water can react with the metal of the jewelry causing it to tarnish quicker than necessary. Avoid wearing jewelry at all times and keep them away from being in contact with skin 24/7 to avoid excessive wear and tear. This coming year, we are going to see much more in ways to customize our personal brands. It doesn’t get much more personal than this! Fingerprint jewelry is here to stay, as it is futuristic, stylish, and unbeatably unique.